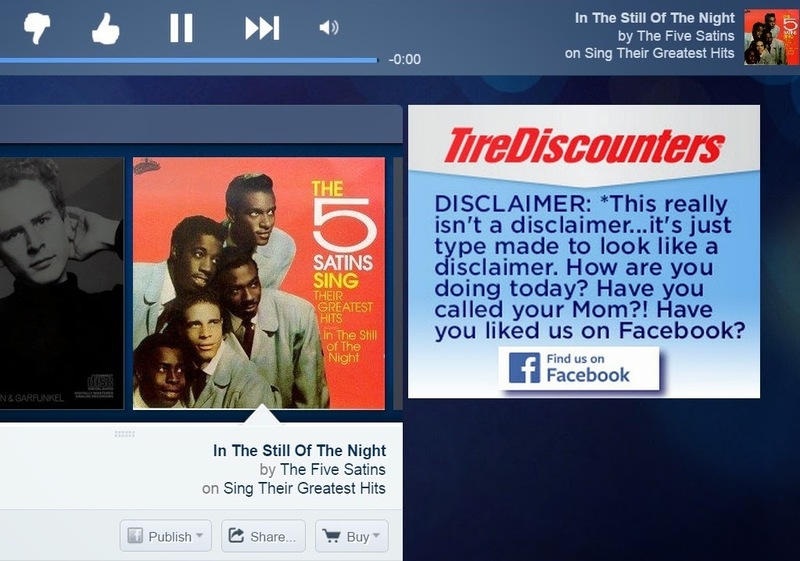 How funny is this ad I screen-shot from Pandora? Made me laugh. Btw, how awesome is Pandora? Love it. That makes me laugh, too! I love it when companies show a sense of humor!